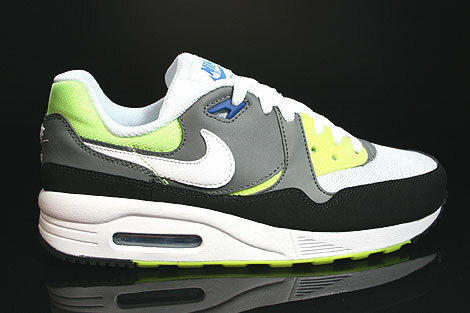 The Air Max Light dropped in stores in 1989 and was also known as the Air Max II which would make sense as it came out after the Air Max 1 in 1987. 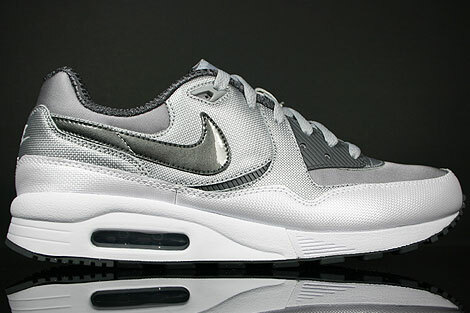 And you might even see the sight resemblance to the Air Max 1, the upper features thermoplastic straps, breathable 420 Denier Nylon mesh and a variable-width lacing system. 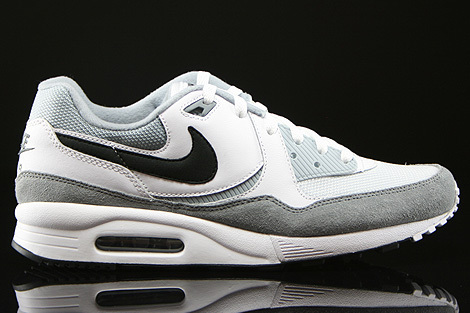 After the first introducing the visible Air-Sole Unit in the Air Max 1, the Air Max Light also features the same (Maximum-Volume Heel Air-Sole Unit). 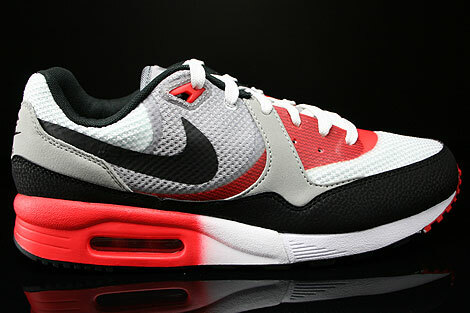 The Light also features a Forefoot Air-Sole Unit. And finally a polyurethane heel midsole encapsulates the Air-Sole unit and interlocks with a forefoot Phylon unit, the result is excellent cushioning and flexibility.